If florals are not your thing, this might be more up your alley! It is a very earthy and musky scent that is very comforting. For some reason, this makes me feel like I'm sitting seaside with a book in my hand. It's carefree yet warming at the same time! This scent is intoxicating. I first fell in love with it when I received a gift yet couple years ago. I never knew how addicting this scent could be. 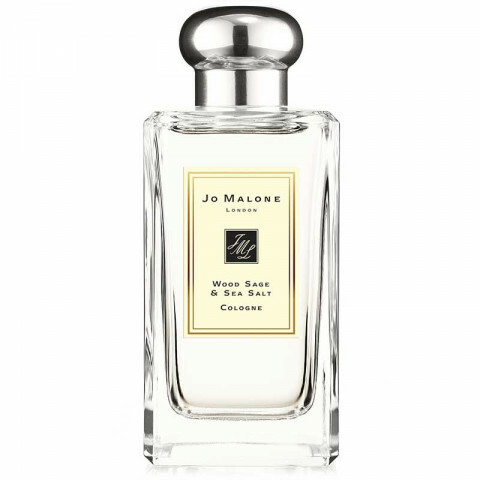 It is a sophisticated yet woody, musky scent that is still very feminine.